Vinny Carlos of Exeter, Calif. passed away Oct. 24, 2018 at the age of 43. Mass of Christian Burial will be held at 9 a.m. on Monday, Nov 5, 2018 at St. Anne’s Church in Porterville and interment to follow at Lindsay Public Cemetery. A Rosary Service will be held at 6 p.m. on Sunday, Nov 4, 2018 at Webb Sanders & Smith Funeral Home in Lindsay, Calif. Visitation will be held from 3-7 p.m. on Sunday, Nov 4, 2018 at the funeral home. 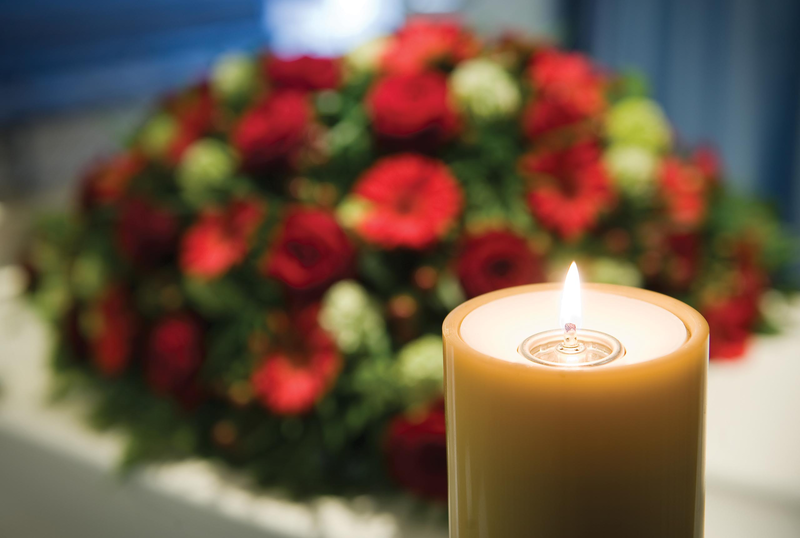 Webb Sanders & Smith Funeral Home is in charge of all arrangements.